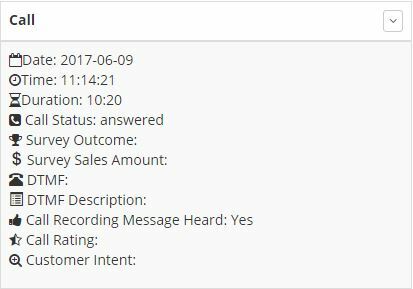 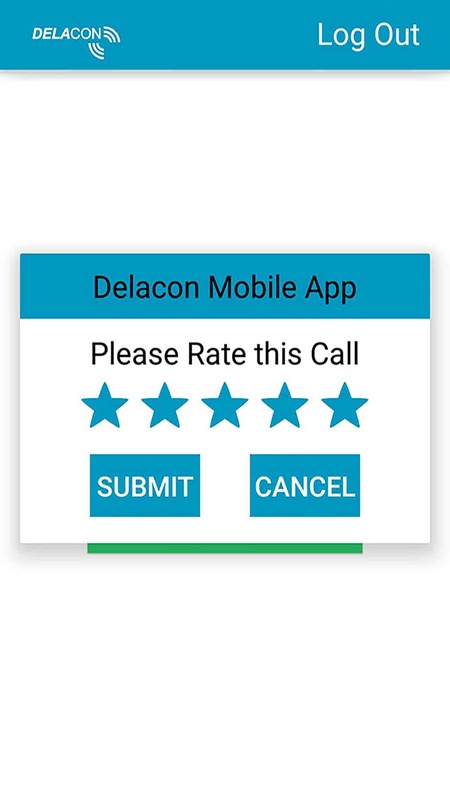 As each call score is pushed into the Delacon portal, this information can be used to optimise towards keywords and campaigns providing good scores. 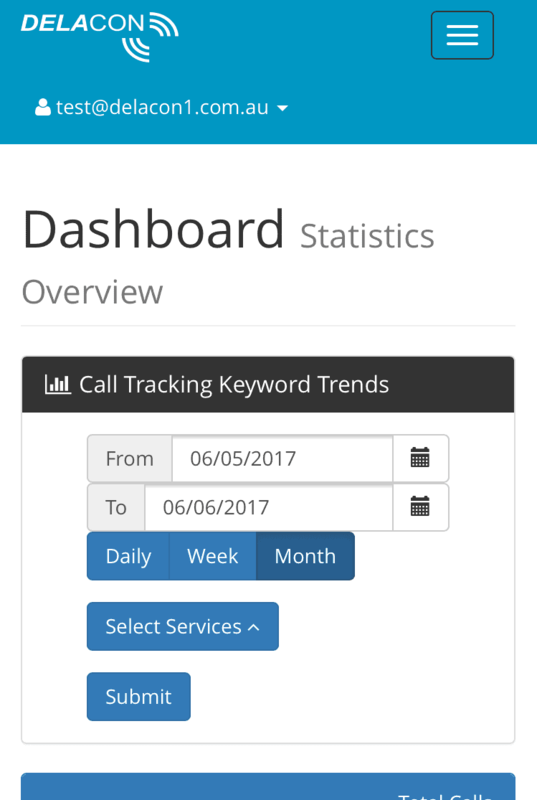 By doing this, you may find the quality of your calls improves, potentially increasing your revenue and even decreasing your cost-per-lead or cost-per-acquisition. 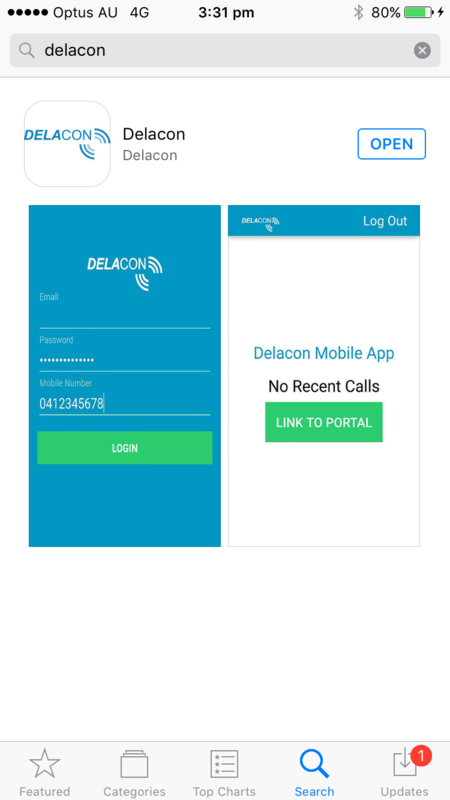 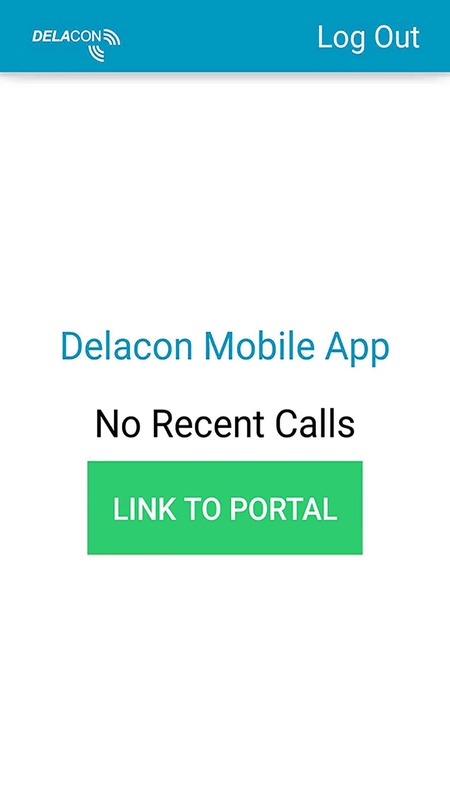 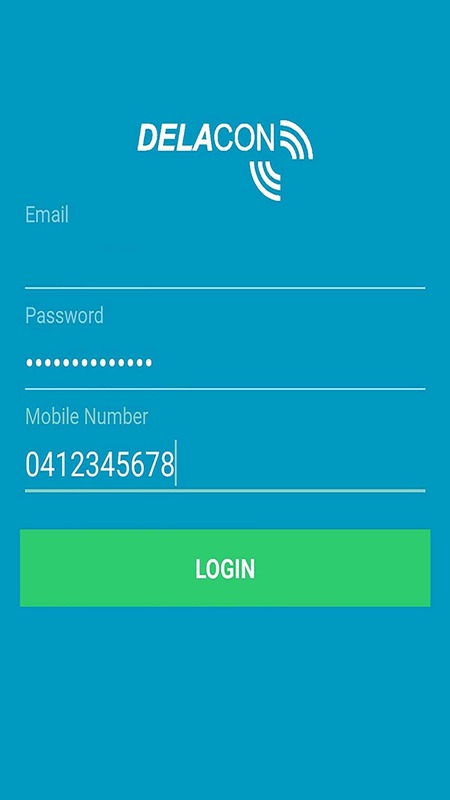 From the App, you can log straight into the mobile friendly Delacon portal, where you can access all your call tracking reports and listen to call recordings directly on your phone.